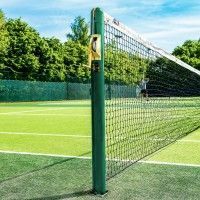 If you’re looking for a high-quality tennis ball to help manage your youngster’s progression through their early tennis life then the Slazenger Mini Orange (Stage 2) Tennis Ball is the ball for you. 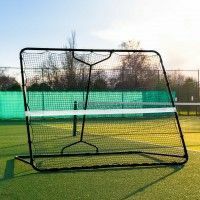 Suitable for any tennis court surface and coming in a highly convenient 60-ball bucket, these mini tennis balls are ideal for coaches, parents, clubs and schools looking to add quality to your junior’s development. 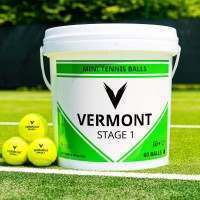 Mini Orange Tennis is the stage where you begin to see real techniques being developed and with these high-quality tennis balls at your disposal, the development rate will go through the roof! 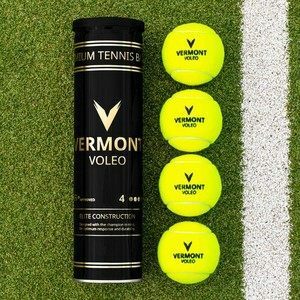 Compressed at 50%, these tennis balls still move 50% slower through the air than a regular ball, but are 25% quicker than mini red tennis balls. 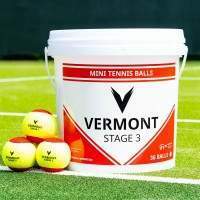 At 50% these orange tennis balls provide long rally opportunities giving youngsters more chances of hitting their shots, but the extra speed is aimed to help develop further the basic skills they acquired during the mini red phase. 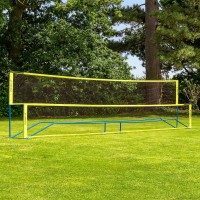 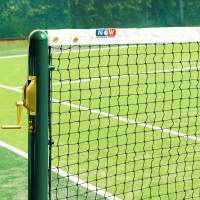 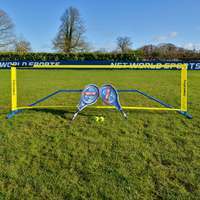 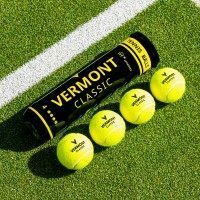 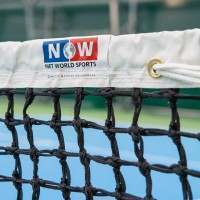 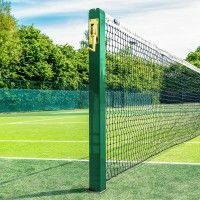 These tennis balls come complete with a highly-visible orange and yellow fabric which are excellent for watching the ball onto the strings – a fundamental skill for any tennis player. 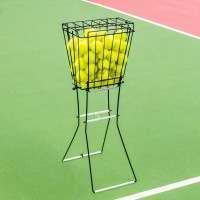 The colour scheme also comes in handy when collecting the balls at the end as we’re all guilty of hitting a stray ball from time to time! 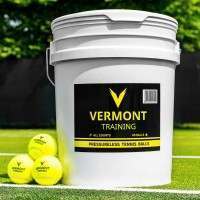 Once the balls have been collected, the bucket provided not only keeps the tennis balls secure, but also aids portability fantastically well too!